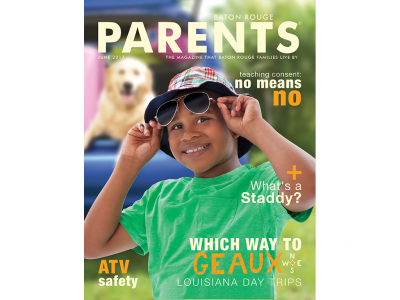 November 2017 - Baton Rouge Parents Magazine. Click on "Read Now" to read this issue online. 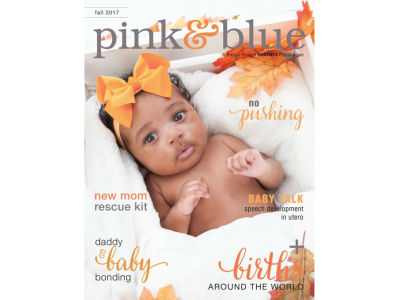 Fall 2017 - Pink & Blue. Click on "Read Now" to read this issue online. 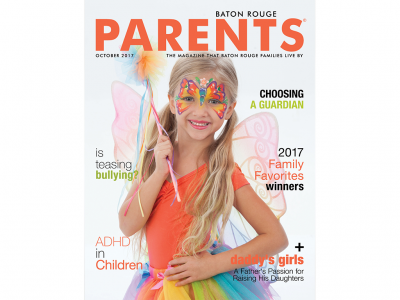 October 2017 - Baton Rouge Parents Magazine. Click on "Read Now" to read this issue online. 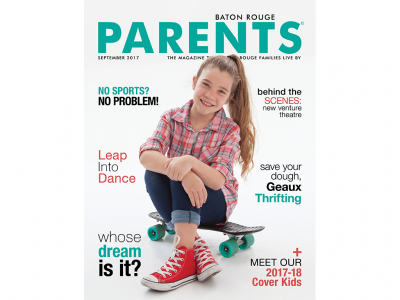 September 2017 - Baton Rouge Parents Magazine. Click on "Read Now" to read this issue online. 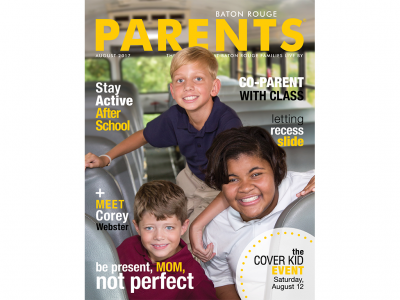 August 2017 - Baton Rouge Parents Magazine. Click on "Visit Website" to read this issue online. 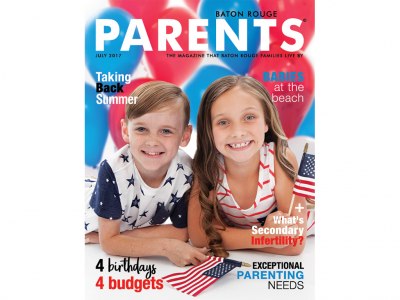 July 2017 - Baton Rouge Parents Magazine. Click on "Visit Website" to read this issue online. 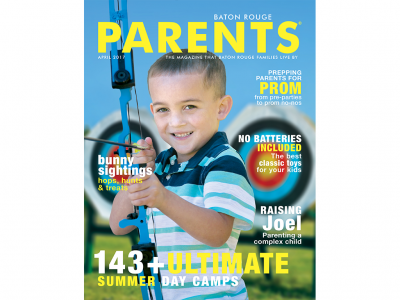 June 2017 - Baton Rouge Parents Magazine. Click on "Visit Website" to read this issue online. 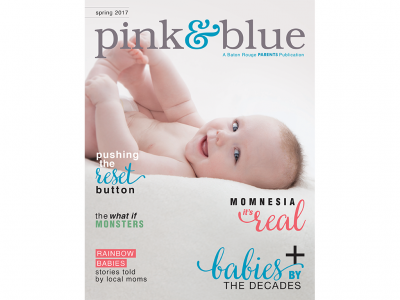 Spring 2017 - Pink & Blue. Click on "Visit Website" to read this issue online. 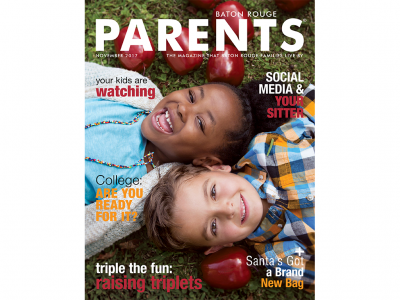 May 2017 - Baton Rouge Parents Magazine. Click on "Visit Website" to read this issue online. 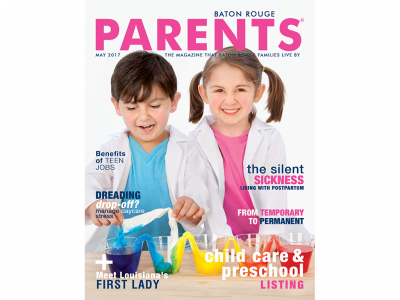 April 2017 - Baton Rouge Parents Magazine. Click on "Visit Website" to read this issue online.